Got any skis or boards that need a little TLC? 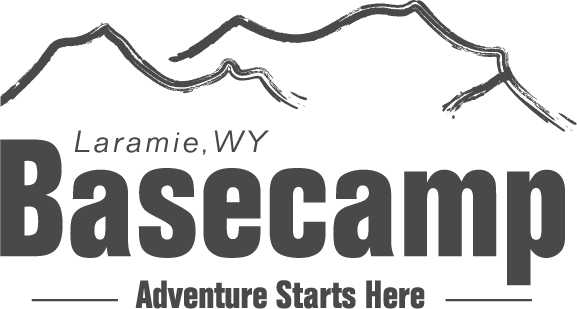 Come in to Laramie's Basecamp on Monday's for $5 off any wax job. If you don't like other people touching your stuff and prefer to wax gear yourself, we have a community wax bench set up in the shop. $5 to use our wax and tools. We ask that you keep the wax on the skis and save the eyebrows and legs for home! Stop on by the shop to check out the waxing goodies we have for sale (Swix and Toko), and click the link here if you have questions about the other shop work services we offer. Read on for some basic waxing tips! !